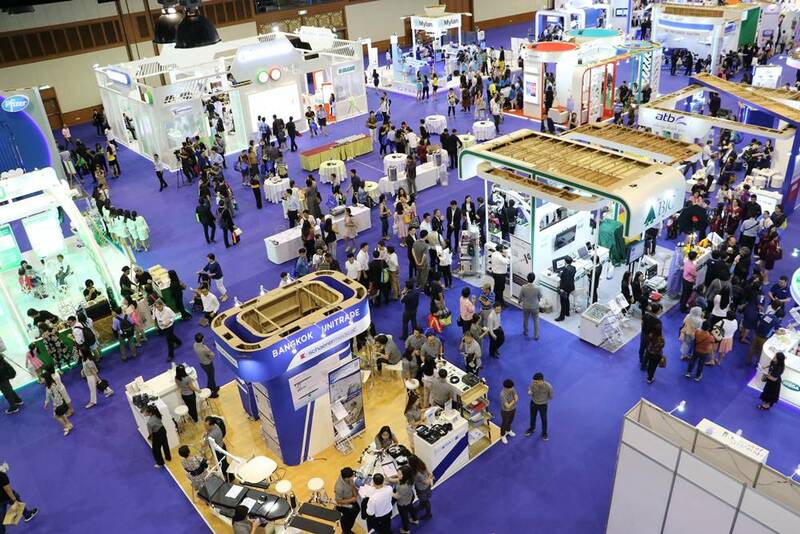 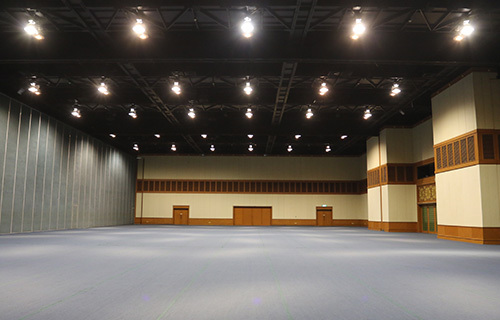 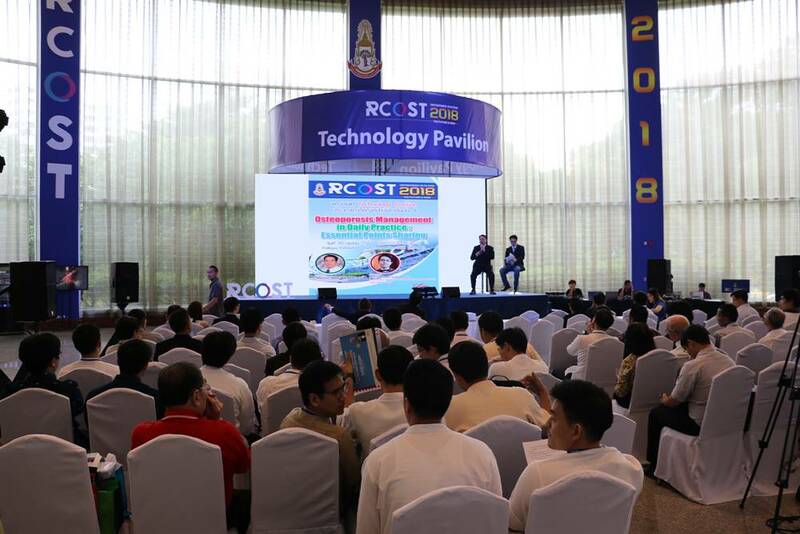 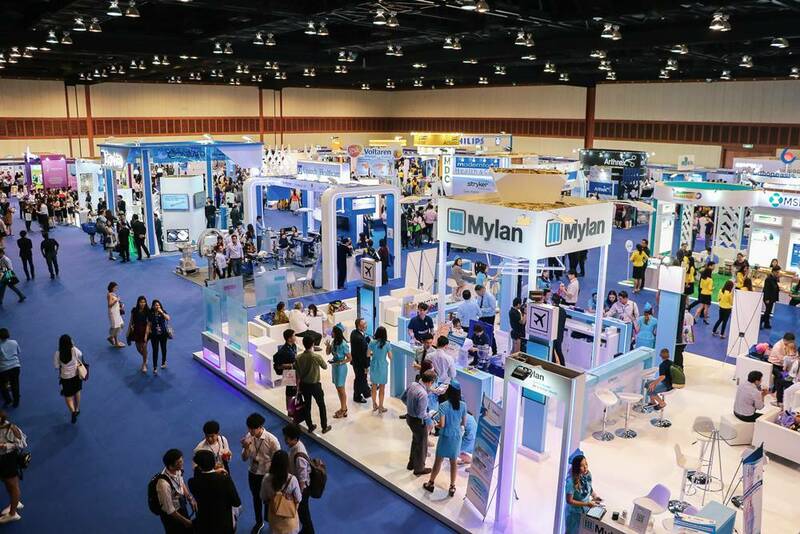 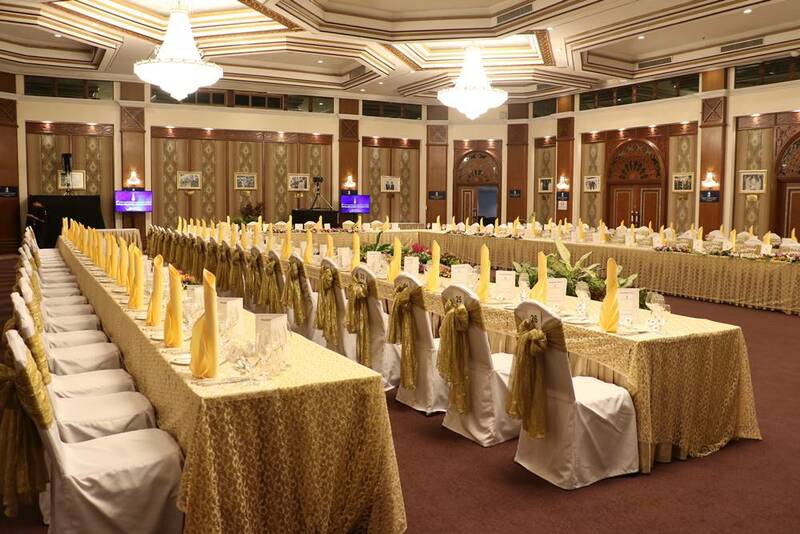 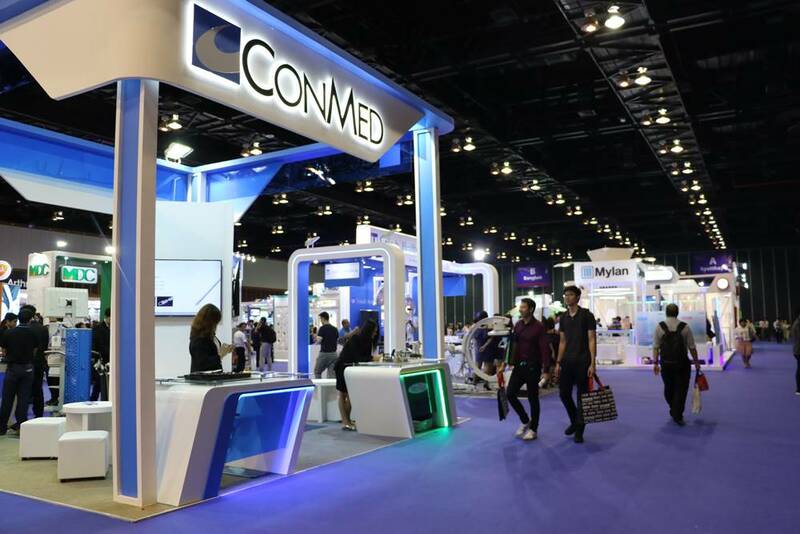 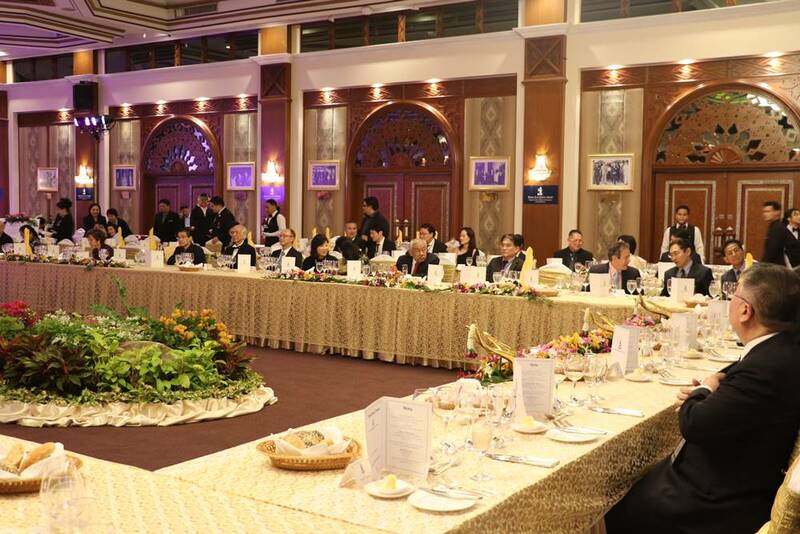 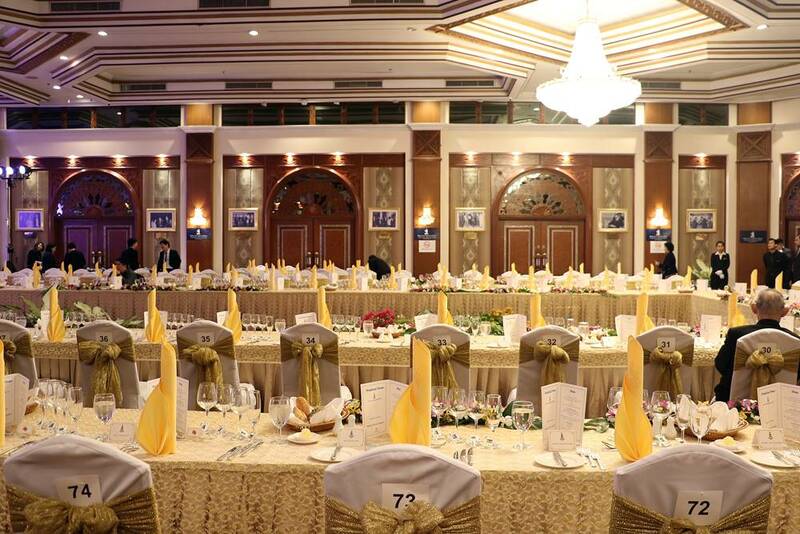 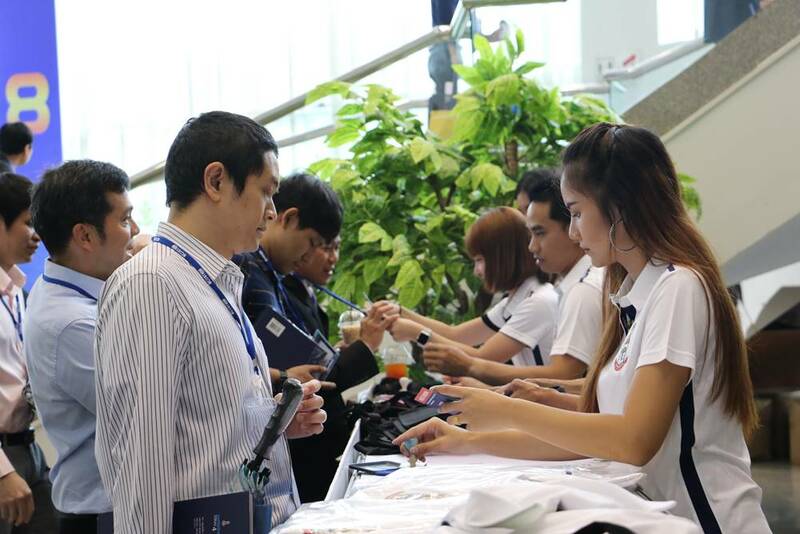 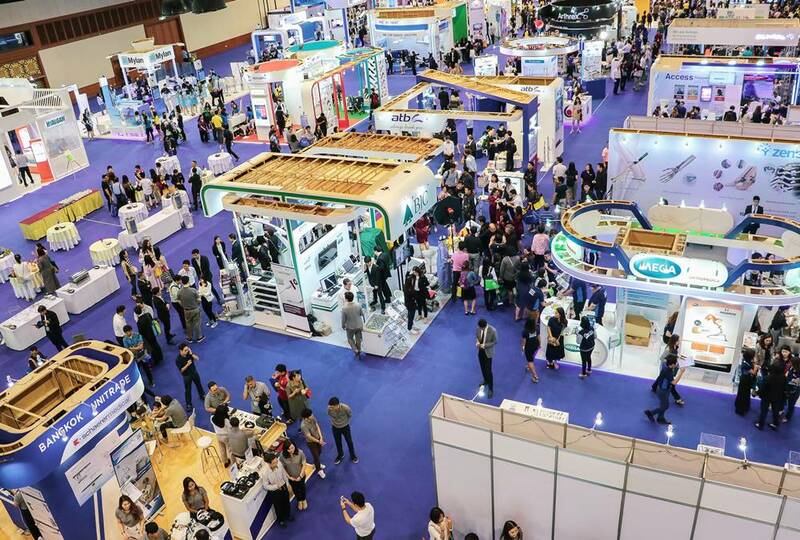 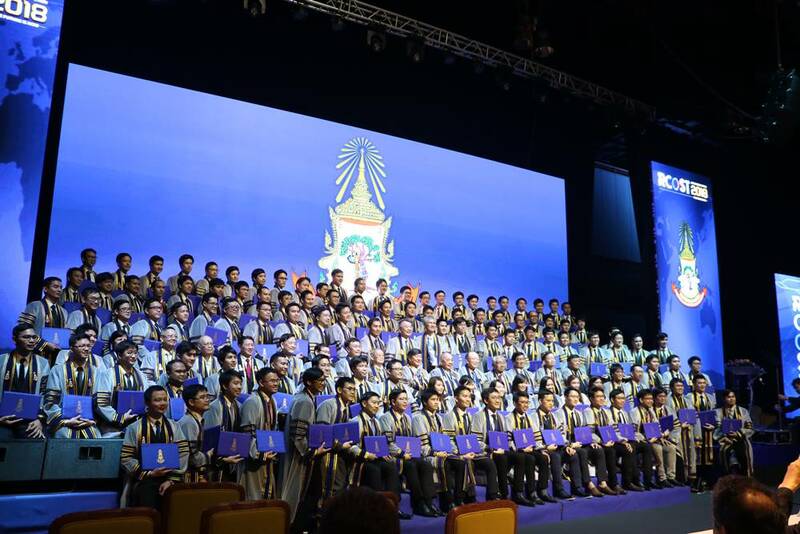 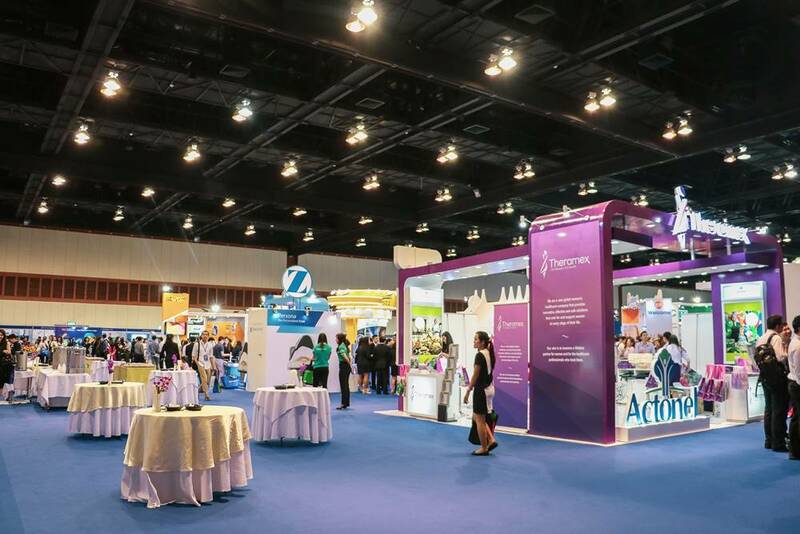 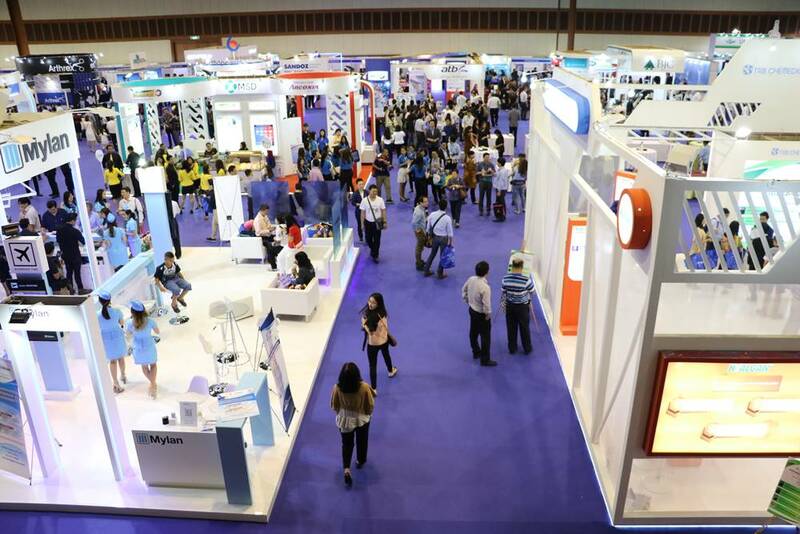 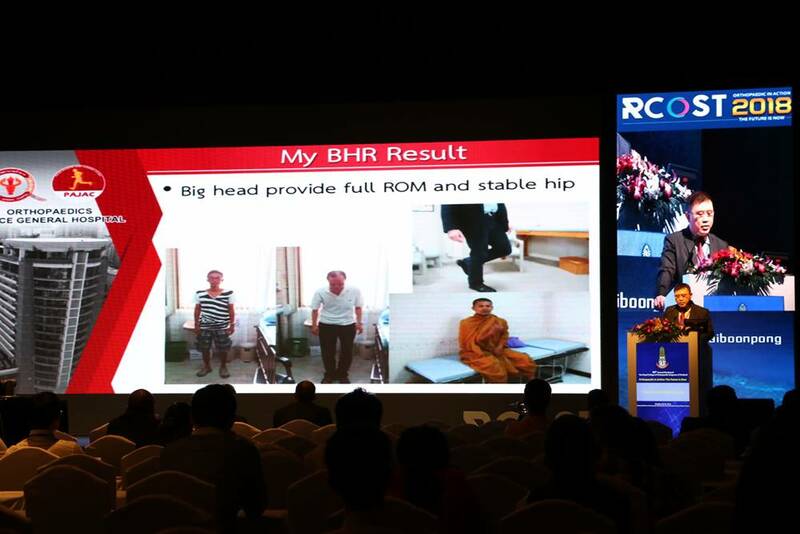 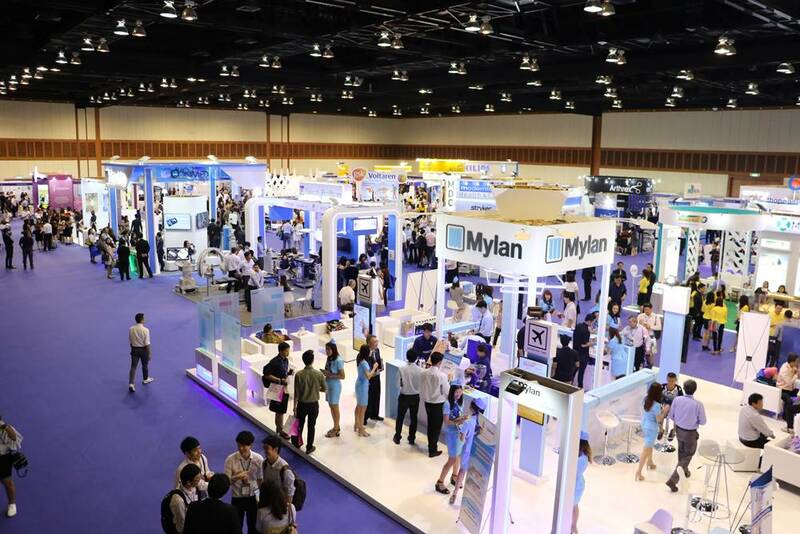 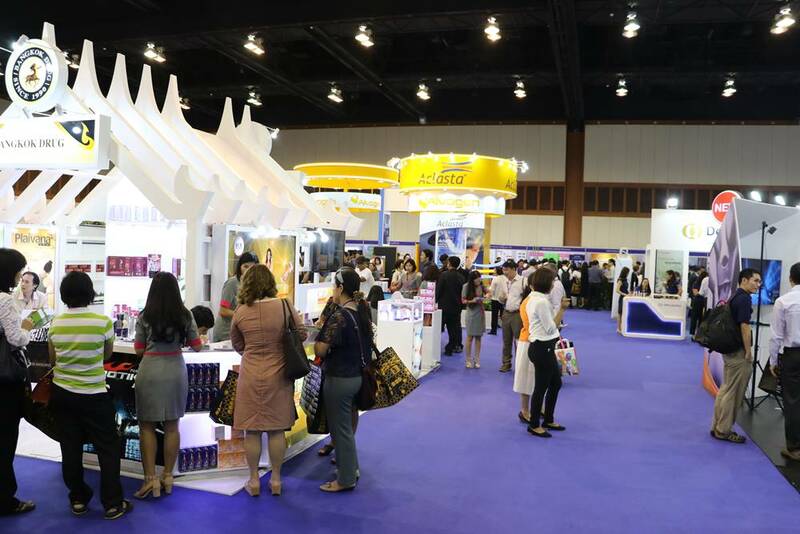 About the event: The award-winning Royal Cliff Hotels Group and Pattaya Exhibition And Convention Hall (PEACH) was once again the chosen venue for the 40th Annual Meeting of the Royal College of Orthopedic Surgeons of Thailand (RCOST). 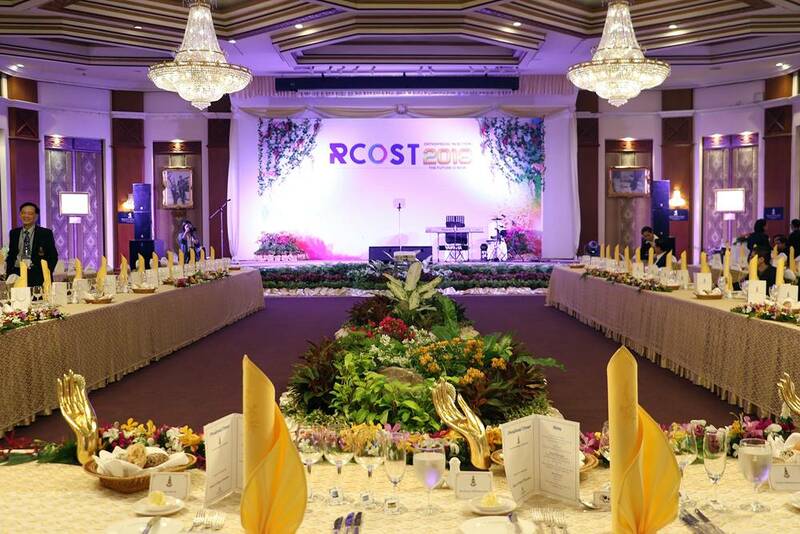 Under the theme “Orthopedic in Action: The Future is Now”, RCOST spent 4 days at the award-winning resort where delegates experienced an exchange of current scientific and clinical information for regional and global orthopedic communities and tackled innovations in the orthopedic field. 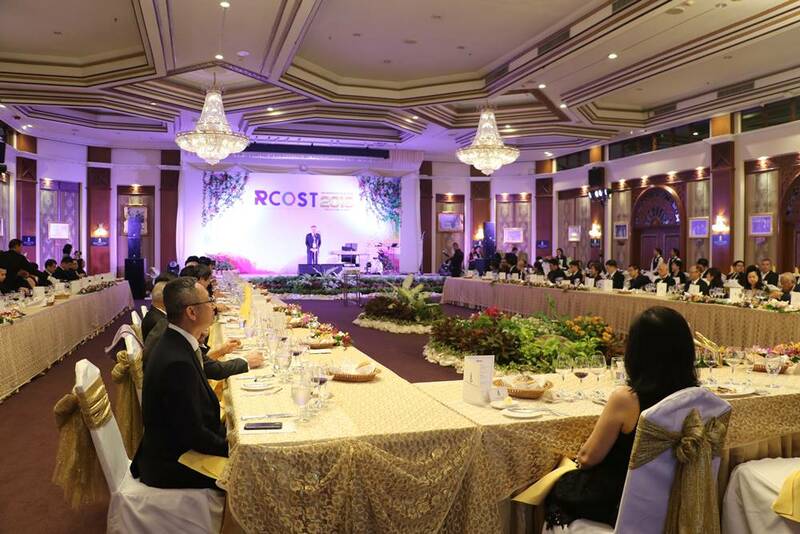 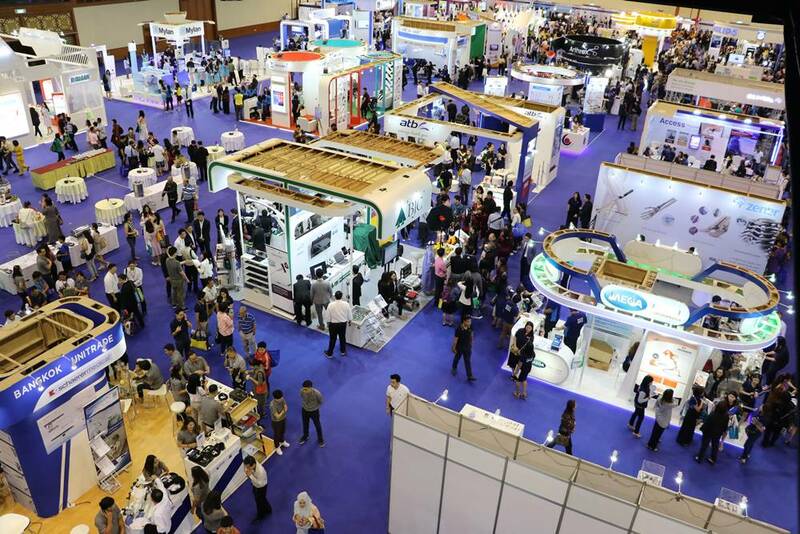 The annual RCOST meetings have always received tremendous interest in terms of participation and quality of contributions among ASEAN and Asian orthopedic surgeons.